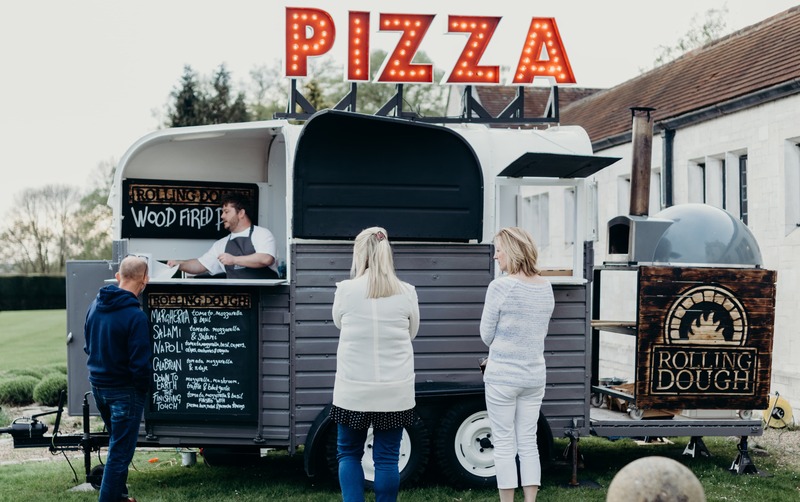 Rolling Dough make Wood Fired Pizza out of their beautiful converted vintage horse box catering at all sorts of events including (but not limited to) birthday parties, corporate events, festivals, markets and pretty much anywhere people want really great pizza! 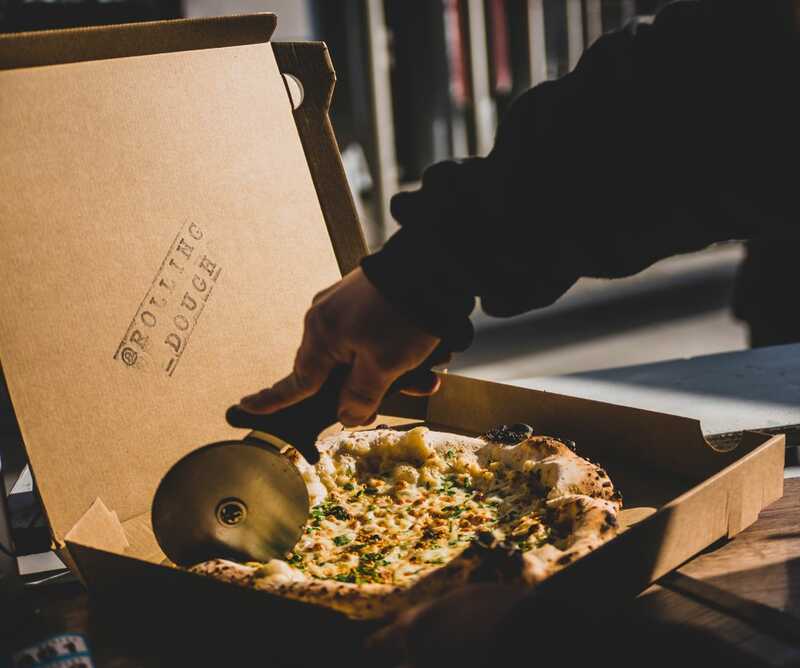 The pizza itself is made 100% in-house with only the finest ingredients, all sourced from local specialist suppliers. 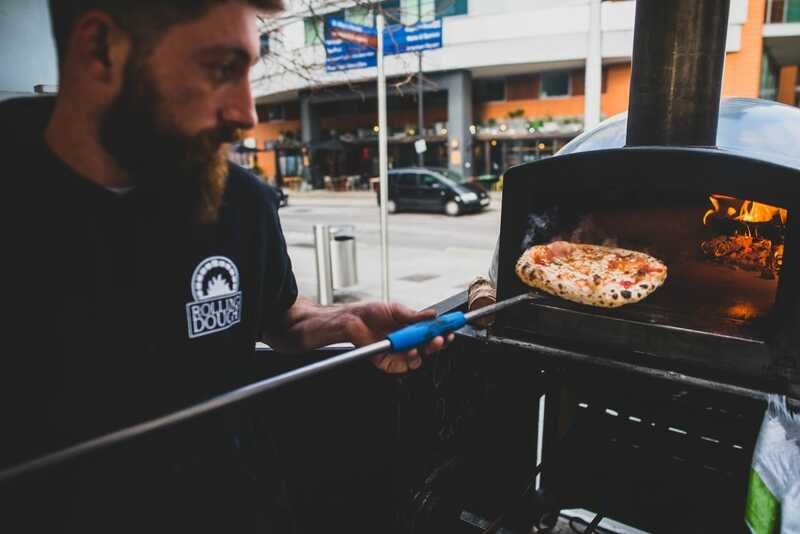 They start with the dough in their production kitchen before hand stretching the bases and finally cooking them in their wood-fired oven on the back of the eye-catching trailer. 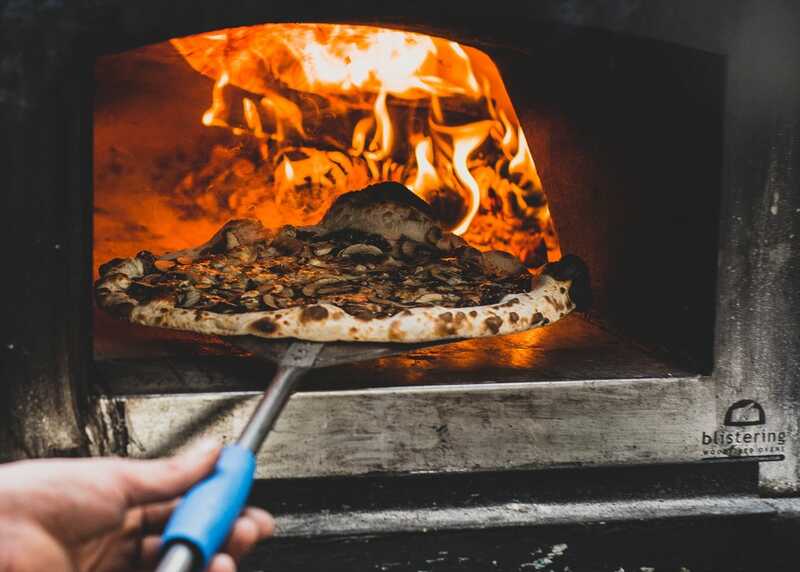 All of the options on the menu are fantastic but our favourite has got to be the ‘Down to Earth’, a delicious homemade wood-fired pizza topped with mozzarella, mushroom, truffle and black garlic - it’s beyond delicious! 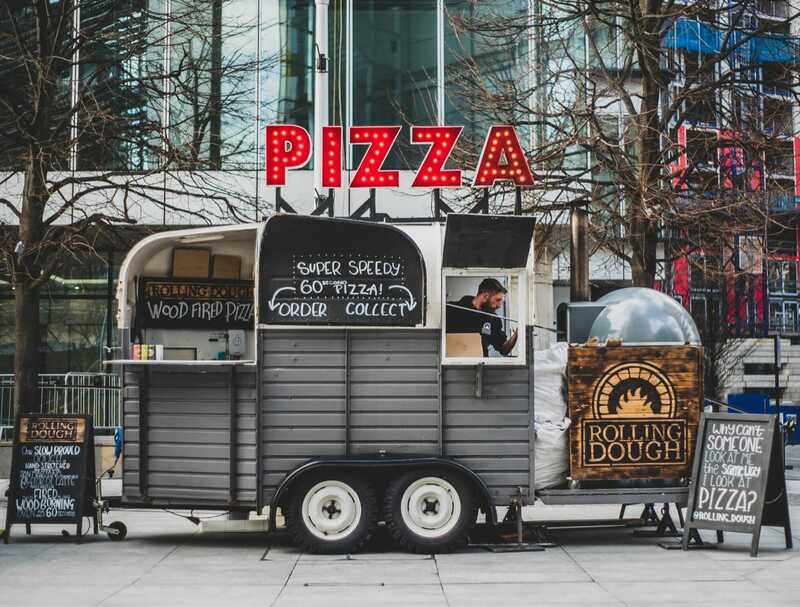 If you’d like to invite the Rolling Dough team to your next event, and we couldn’t recommend them more, see if they're available and book them right here!